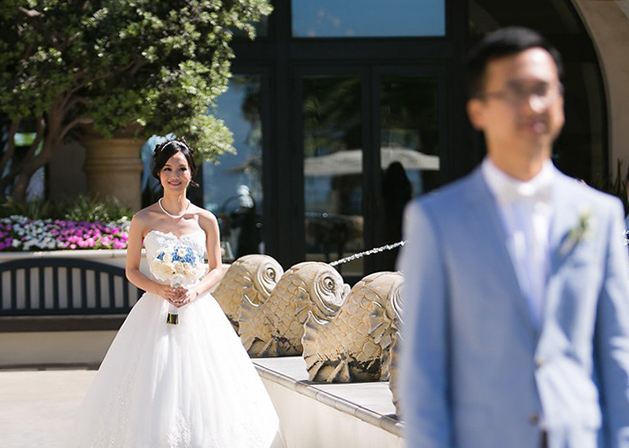 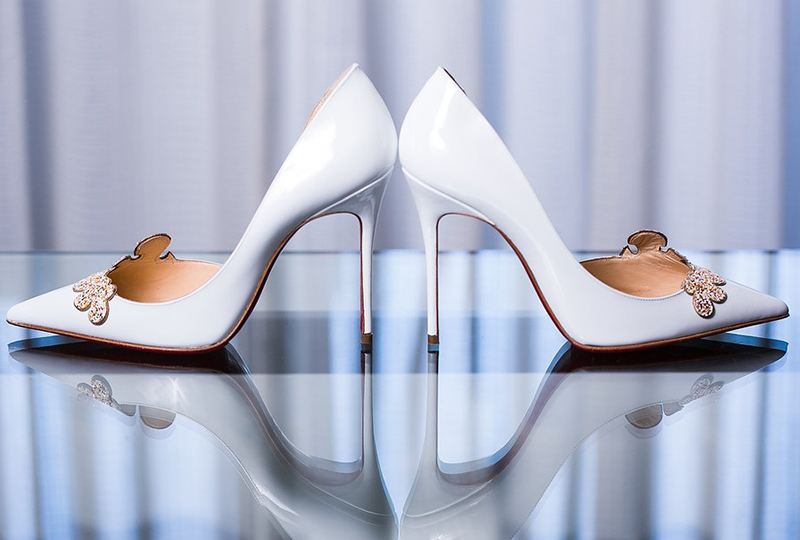 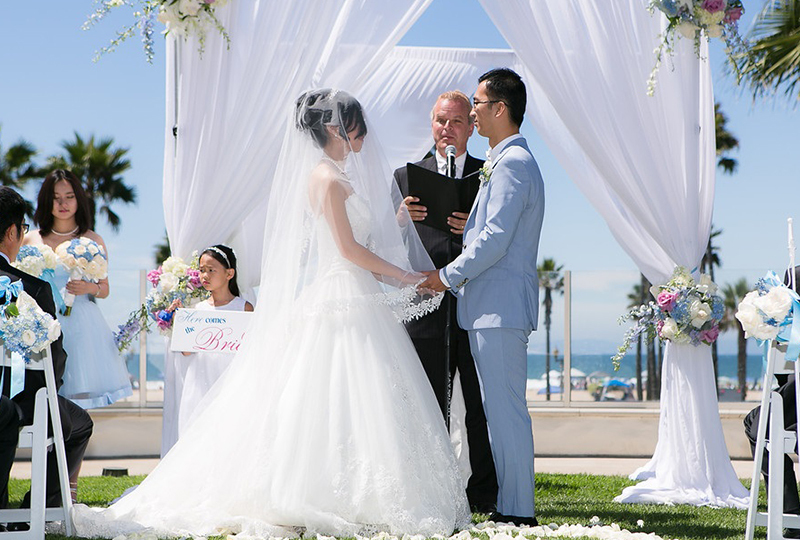 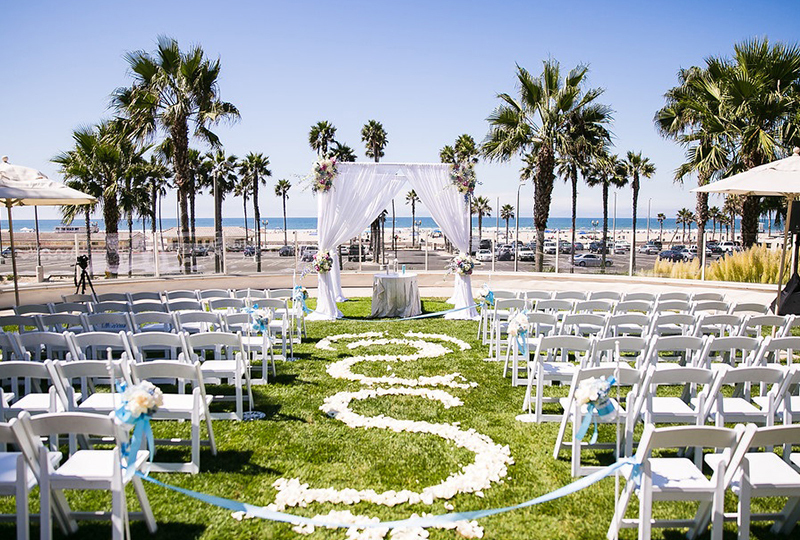 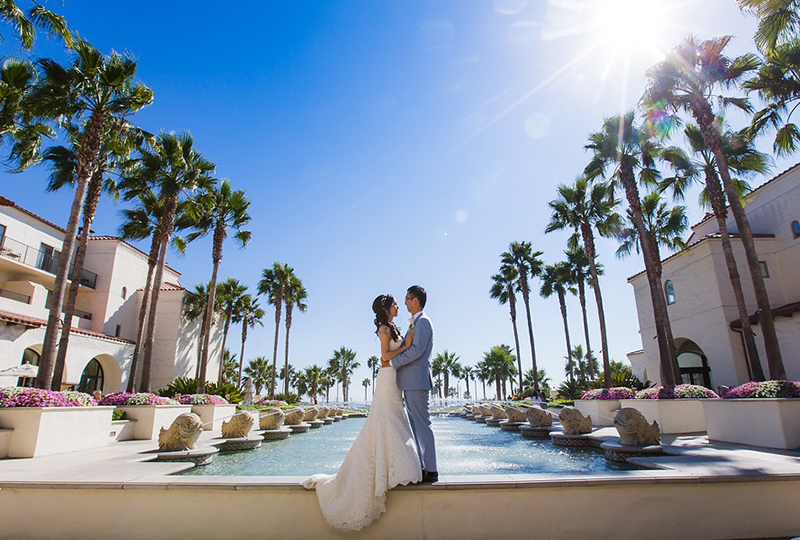 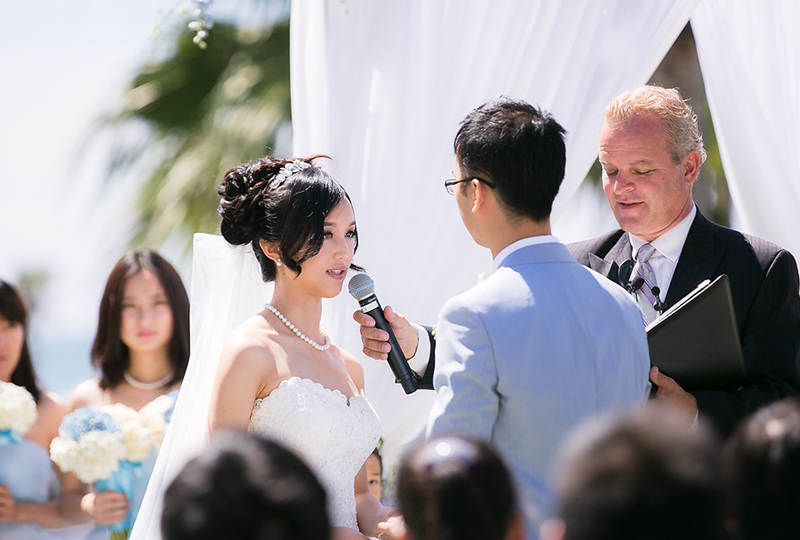 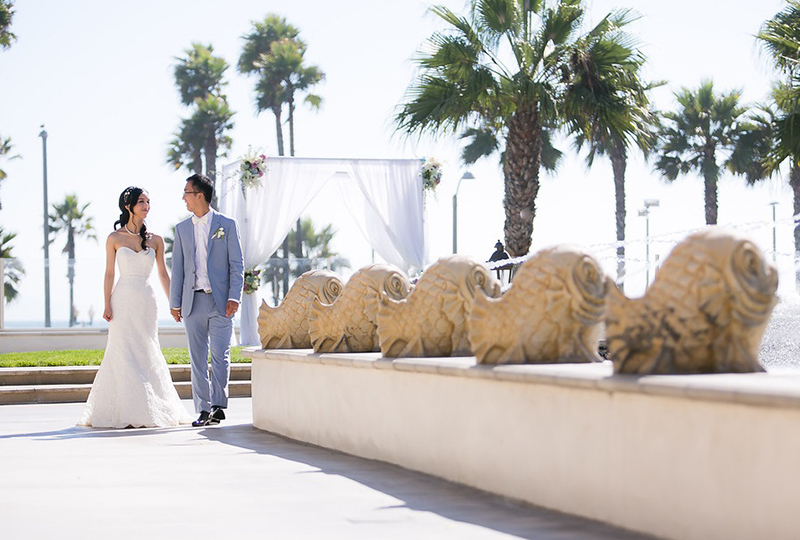 Nate & Alice, with the help of Royce Weddings Planning team, threw a romantic, classic beachside summer wedding that was both elegant and charming. 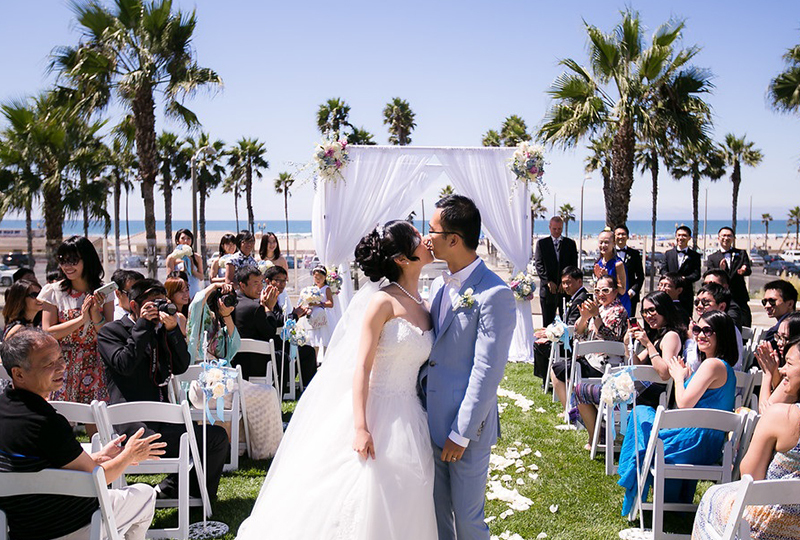 Incredibly lush flowers in varied tones of ivory & blue and lavender by Royce Weddings floral team up the gorgeous factor, and Alice’s gown sends it over the top—check out that sheer overlay and her sparkly heels! 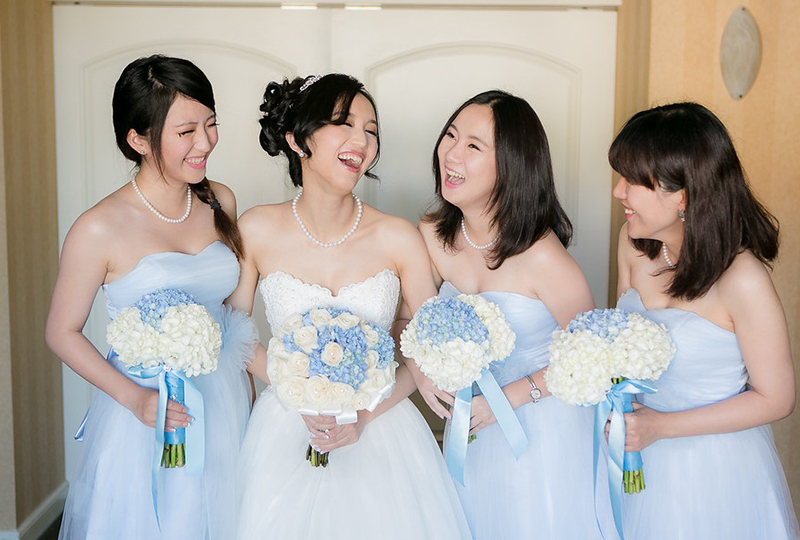 The fabulous Lin & Jirsa Photography team captured these images, which look like pure art to us—kind of like the cream cake topped with blue accented cake flowers designed by our team.